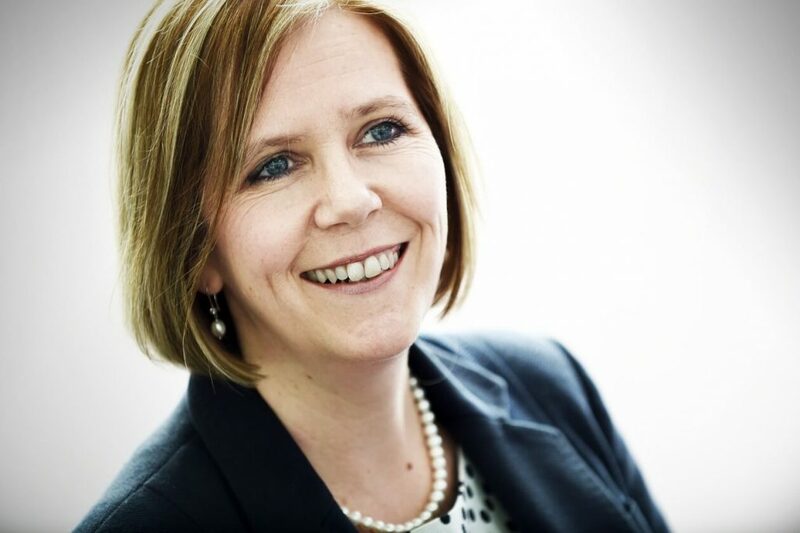 Employers’ legal responsibilities around the suspension of staff who are suspected of wrongdoing will come under the spotlight at Thrings’ latest employment breakfast briefing in Bristol this week. Members of Thrings’ Employment and Immigration team will join HR professionals from across the city to discuss and debate a range of recent and imminent changes in employment legislation at the briefing which takes place at the firm’s offices in the Paragon from 7.30am on 11 October. Kerrie Hunt, partner and head of employment at Thrings, will highlight the steps employers need to take if they are considering suspending an employee, drawing on a recent High Court case which hinged on whether the suspension of a south London-based primary school teacher amounted to a neutral act or a repudiatory breach. In addition, associate Natalie Ward will review recent cases concerning the discriminatory treatment of pregnant women by employers during the recruitment process and probationary periods, while solicitor Duncan Snook will lead a discussion on the potential impact of the abolition of employment tribunal fees and an increase to injury to feelings awards for discrimination. A number of Bristol-based businesses from a range of industry sectors have already registered to take part in the briefing which will provide HR professionals with an opportunity to discuss and share experiences with their peers and put questions to legal experts in a relaxed and confidential environment. For more information about this week’s employment breakfast briefing in Bristol, or future Thrings events in Bristol, Bath and Swindon, please contact Katie O’Donnell on kodonnell@thrings.com or call 0117 374 9636.